Mick has over a decade of trial experience. 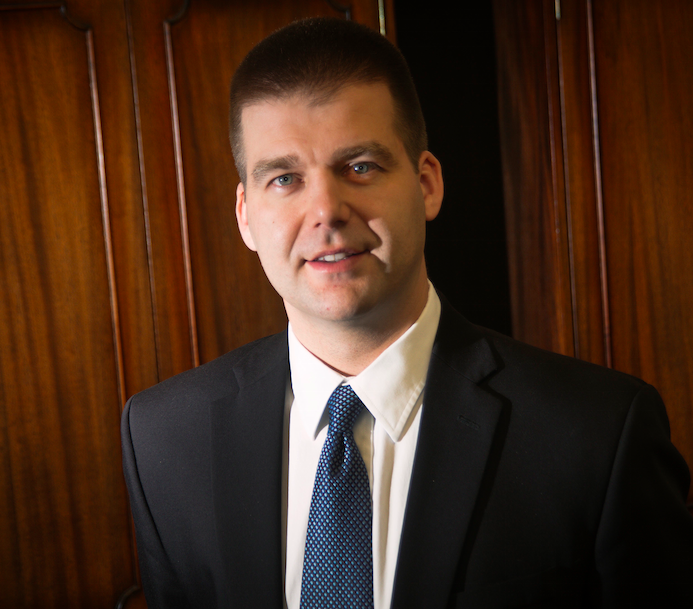 He helps law firms, businesses and individuals settle or try cases. His practice is restricted to civil trials, including Jury and non-Jury trials. Mick is the author of the Ontario Civil Trial Manual and enjoys speaking engagements on trial advocacy, cross-examination and arbitration. He has been a guest instructor at Osgoode Hall Law School’s Intensive Trial Advocacy Workshop and an advisor at Ryerson LPP’s Trial Advocacy Workshop. Mick is a graduate of the Canadian Securities Institute (CIM), McGill (B.Com. ), University of Glasgow (M.Phil. ), Western Law (LL.B.) and a member of the Law Society of Ontario (Barrister-at-Law).